A new report from Research and Markets finds consumers continue to sign up for new credit cards -- many offering generous rewards -- even though they already have very high levels of debt. The report is meant to be a warning to the credit card industry, but consumers should perhaps pay attention as well. Any purchases charged to the credit cards carry high interest and will have to be repaid at some point, along with other existing debt like auto and student loans. "Winning new customers and coming up with new payment tools is exciting, but issuers need to keep their eye on the ball particularly since the lending growth is outpacing household income growth," the authors warn the industry. Much of the growth in new credit card accounts has occurred among consumers who, on paper at least, have the strongest ability to handle it. The report notes that many of the new accounts are for premium credit cards, with many offering rewards for travel spending. The report suggests the growth in new credit card accounts isn't sustainable, especially on the high end, when consumers find the rewards are less and the fees are more after the first year. Consumers who have heard their friends talk about their new rewards credit cards should also exercise some caution, since terms change all the time. 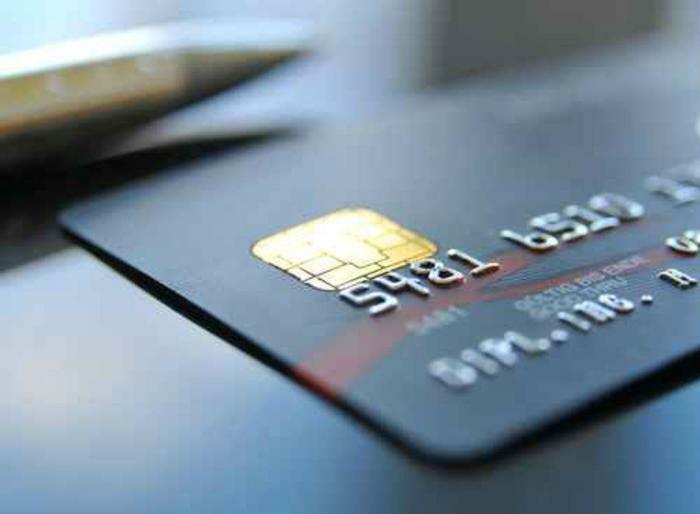 It's possible that a a credit card promotion launched a few months ago is no longer valid. Research and Markets says the top-tier issuers are already pulling back some of their reward offerings. Points per dollar spent can change from 100,000 to 50,000 quickly. The report also finds that the benefits in the second year are "nowhere near as attractive" as the benefits provided in the second year. That's another good reason for consumers to read the fine print before signing up. Signing up for a new credit card doesn't necessarily mean that you are going to increase debt levels, but invariably that's what happens. Credit cards tend to get used and if they are not paid in full each month, the balance, with double-digit interest, accumulates. The Federal Reserve recently reported that consumer revolving debt -- mostly made up of credit card debt -- hit a record $1.021 trillion in June. Not only does that money have to eventually be repaid, credit card interest is at a record high rate and likely to go even higher as the Fed continues its policy of normalizing interest rates.